Voted 22 years in a row by the Brampton Guardian Readers’ Choice Award. We Wash and Hand Dry for a Sparkling Clean Finish. We Deep clean, Shampoo, Condition and Detail for a New Car Look, Feel and Smell. Our state of the art car wash system allows your vehicle to be safely washed and cleaned. Our experienced team of technicians offer premium car detailing services at affordable rates. 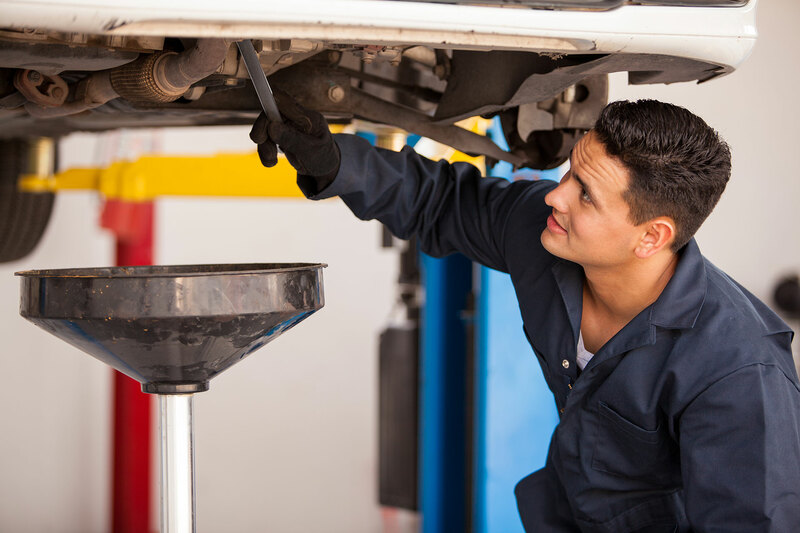 Our oil change services is one of the highest rated services in all of Brampton. Our car tinting experts can help give your car the look it needs. We offer a variety of tint shades to choose from. Our special rust proof protection packages will help protect your vehicle from external elements. Our windshield repair technicians can help you repair chips and cracks on your vehicle.